Learn more about why you should hire an arborist. 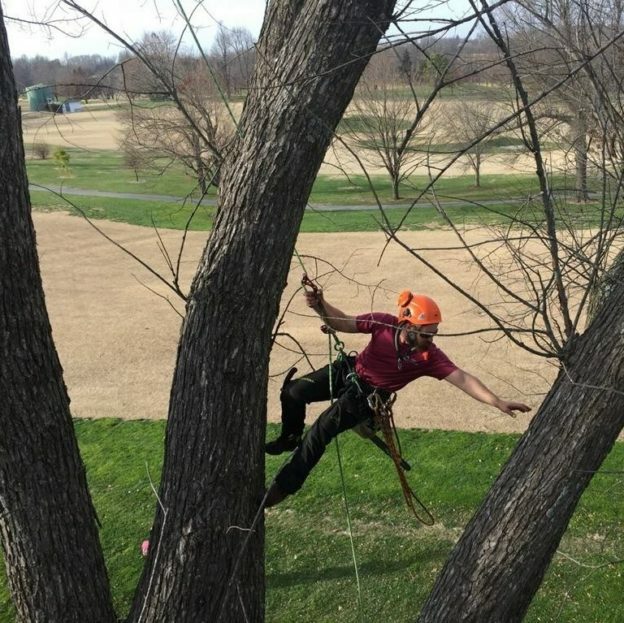 To view a list of our Certified Arborists, click here! Please call the office of All About Trees at (417)863-6214 or fill out a contact request form to schedule an appointment for an estimate. Copyrighted 2019 by All About Trees | Website design by Traders Printing & Design.